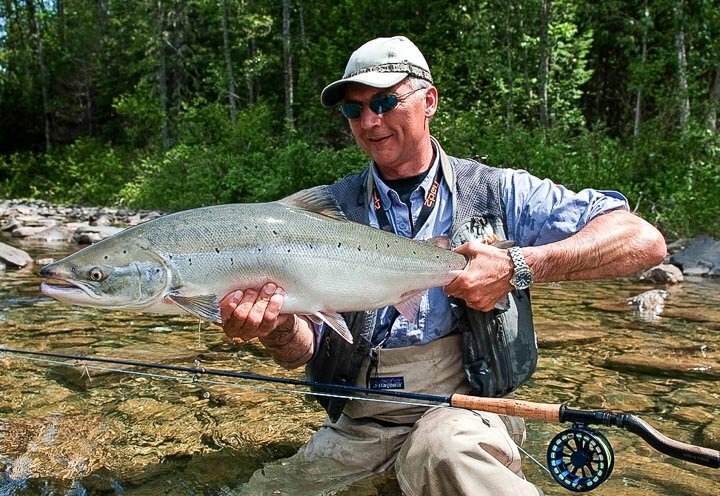 Experience fly fishing in wild Alaska freshwater streams and rivers for wild Alaska Salmon in amazing numbers, along with Dolly Varden and Arctic Grayling for which fishing in Alaska is famous for. But that is just part of the experience on offer, when you can combine the best Salmon fly fishing in the world with trophy-sized Rainbow Trout that grow fat each year on the millions of Salmon eggs. Then you know that you have truly found a real fly fishing adventure of a lifetime. 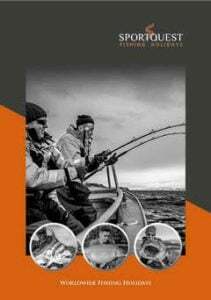 Have you ever fancied doing battle with one of the Worlds largest freshwater fish where fights can last over 2 hours surrounded by some of the finest scenery? Well look no further than the Fraser River in British Columbia, Canada. We use only the best Guides and equipment to tackle these giant Sturgeon. The Salmon Lodge which sits right on the banks of the world famous Grand Cascapedia offers you the best chances of catching Atlantic Salmon in Québec’s famous Gaspé Peninsula. One real advantage of this lodge is the access to the three most famous rivers offering you the opportunity of some very big fish over 40lb.